Organic sugar cane is in the grass family and loaded with health benefits. Studies have shown it to be high in polyphenols, which are powerful phytonutrients with the qualities of antioxidants. It is also loaded with vitamins and minerals such as calcium, potassium, magnesium, manganese, and iron; along with a complete profile of essential amino-acids that help burn fat and build muscle. Some of these include pipecolic acid, methionine, tryptophan, β-alanine, and arginine; along with basic amino-acids like histidine, lysine, arginine, and tryptophan. 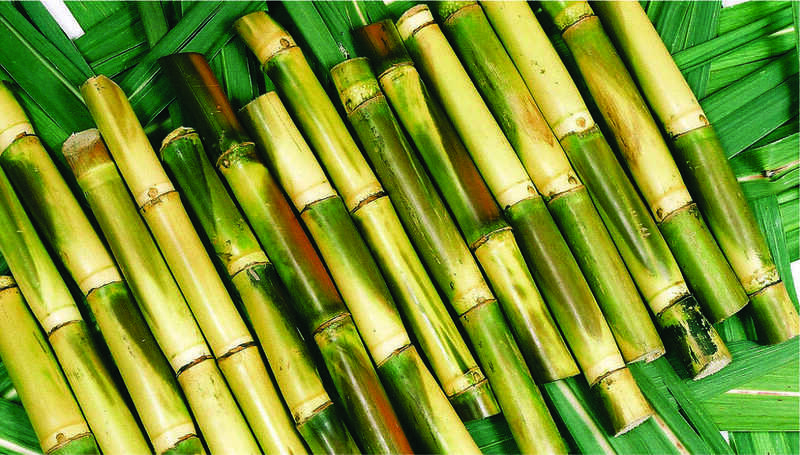 Cane juice is alkaline to the body, and because most diseases cannot live in an alkaline environment, in it’s raw form, sugar cane juice can be very healing to the body. 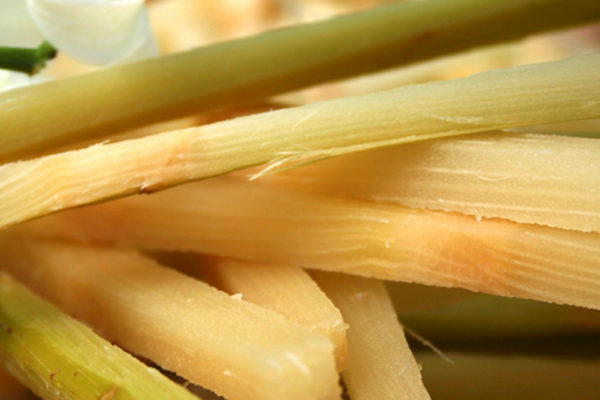 It has even been found to lower cholesterol–both LDL and triglycerides. 90% of U.S. table sugar is made from sugar beets. But that granulated stuff has almost nothing to do with the root vegetable it’s made from. By the end of the refinement process, nature’s gift of the sugar beet bears very little resemblance to the man-made, dehydrated crystalline sugar they’ve become. Without the entirety of the food, including the natural water content that suspends and keeps alive & intact, a full spectrum of minerals, vitamins, enzymes, prebiotics, fiber, etc., most sugars are man-made substances. 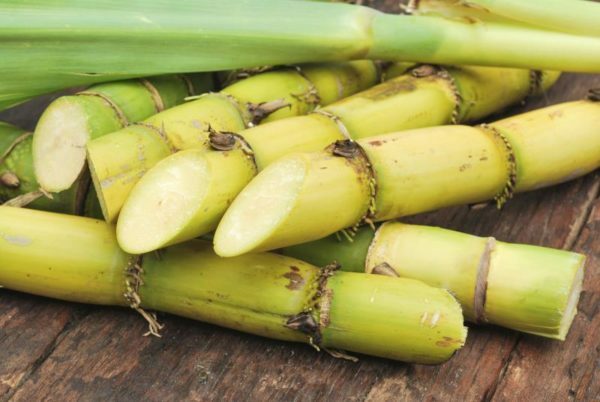 Substances like: HFCs, table sugar, evaporated cane juice, brown sugar, fructose isolate, xylitol, glucose syrup, brown rice syrup, agave nectar, powdery date sugar, palm sugar, etc. are just the “sugar” with out the plant.